Israel will face a significant shortage of communication satellites in coming years due to the destruction of the Amos-6 satellite in an explosion earlier this month, officials from the country’s space program told a Knesset panel on Sunday. The officials also appealed for additional state funding, and warned that international sales of Israeli satellites are all but nonexistent. 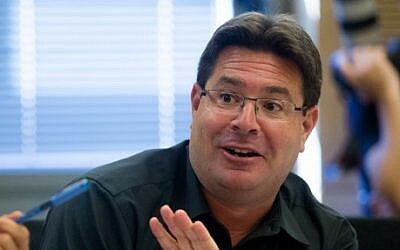 Science Minister Ofir Akunis told the meeting of the Knesset Science, Technology and Space Committee that Israel’s space program lacks the funding to develop the SHALOM (Spaceborne Hyperspectral Applicative Land and Ocean Mission) satellite, a joint venture with Italy, which was slated to become operational in 2021. 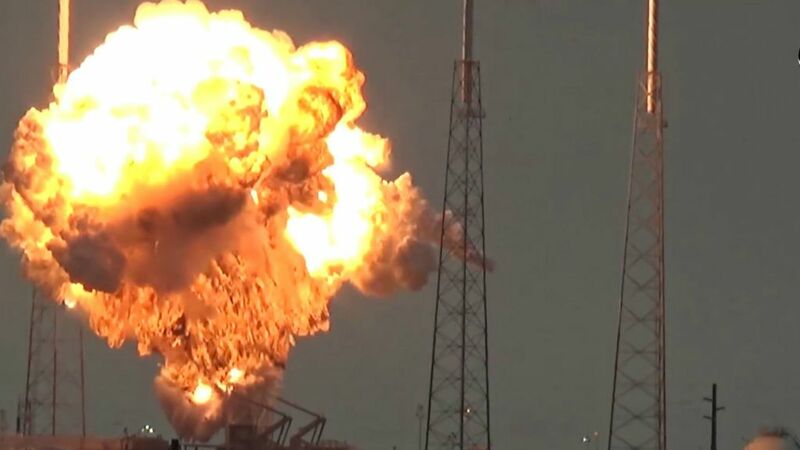 On September 1, SpaceX’s unmanned Falcon 9 rocket exploded during pre-launch tests at Cape Canaveral in Florida, destroying the Israeli Amos-6 satellite. Facebook had planned to use the satellite, which was built by Israeli company Spacecom, to beam high-speed internet to sub-Saharan Africa. 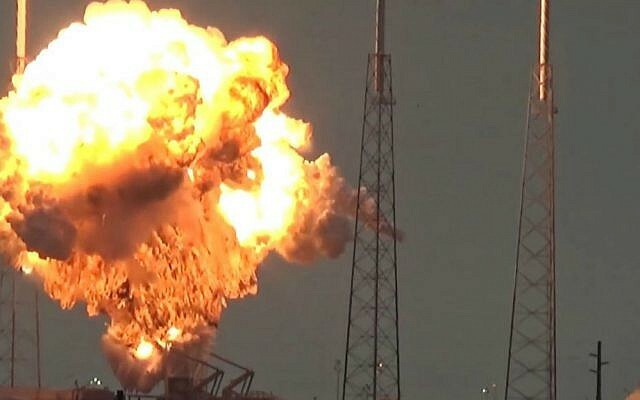 The explosion came just months after communication with the Amos-5 satellite was lost in November 2015, four years after it was launched from Kazakhstan. The Amos-6 was the largest and most sophisticated satellite ever built by Israelis. 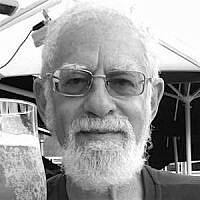 It was due to replace some of Israel’s aging satellites, such as the Amos-2, according to David Zusiman, who worked on the earlier Amos-3 and Amos-4 projects. Spacecom was set to be compensated for the loss by the Israel Aerospace Industries under its insurance policy, set at some $173 million. Nonetheless, the Israeli space officials who met at the Knesset on Sunday appealed for greater government funding for the floundering satellite program, pointing to the setbacks caused by the recent explosion and the earlier loss of the Amos-5. Lawmakers voiced support for increased government funding for the program, and Akunis maintained he had assurances from Finance Minister Moshe Kahlon that the treasury would offer greater support. But a Finance Ministry representative indicated at the meeting that the funding allocated for the 2017-2018 state budget could no longer be redistributed. 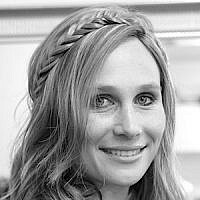 “Israel needs three to four communication satellites operating all the time. We are now entering a period, which I assess will likely last at least two years, in which we will have two satellites rather than three to four. And this is a problem,” said the head of Israel’s Space Agency Yitzhak Ben-Yisrael. “It [the transmissions supply] will be sufficient, but only barely,” he added, noting that Israel’s communications infrastructure currently consists solely of two underwater cables and the two remaining satellites. 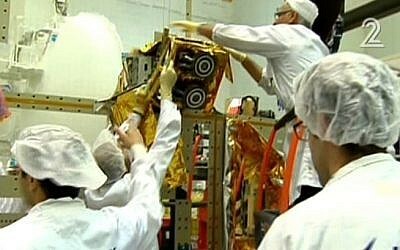 Ben-Yisrael’s concerns were echoed by Science Ministry director-general Peretz Vazan, who cautioned that the Jewish state faces a “significant shortage” of communications satellites. 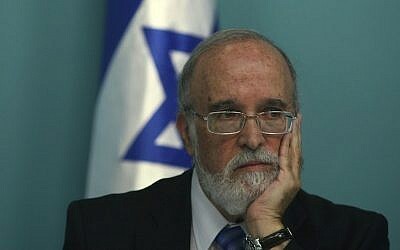 Vazan also said that Israel has received “no new orders from abroad for entire systems.” He said that while the 2017 and 2018 government allocations for the programs (NIS 78 million for 2017 and NIS 86 million for 2018) marked an increase from previous years, it is still insufficient and covers just one-quarter of the estimated NIS 300 million cost. Akunis announced at the meeting that the Israeli-French VENUS agricultural satellite will be launched in May or June 2017, as planned. But he conceded that “we do not have, at this moment, the resources,” to develop the SHALOM satellite. Israel signed a memorandum of understanding with Italy in 2015 to jointly fund and build the project. “VENUS is the last project the ministry funded, and right now it has no funds to support additional projects,” added Vazan. A day after the blast, Ben-Yisrael voiced concern that the loss of the Amos-6 could imperil a pending deal for the sale of private Israeli firm and Amos-operator Spacecom to China’s Xinwei group, reportedly worth $285 million and conditional on the satellite successfully entering service. That sale was not brought up during Sunday’s committee hearing. 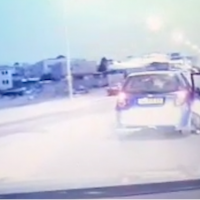 But Ben-Yisrael said he did not believe the blast would dissuade investors from seeking out Israeli scientists for future collaboration, maintaining Israel has a “good reputation,” and that US-based SpaceX, rather than the Israeli Spacecom, was likely at fault for the blast. To ensure Israeli companies can resume production of new satellites without delay, Ben-Yisrael recommended the Israeli government set “national targets,” establishing a timeline for how frequently Israel ought to launch new communications satellites. He also urged the government to immediately procure the long-lead items (LLIs) – namely the essential parts of the satellites, to speed up production. Akunis said he spoke to Kahlon earlier this month, and the finance minister pledged “to do everything possible to help.” The Likud minister also said he had set up a committee to present recommendations on funding. But a representative from the treasury at the meeting indicated that a significant boost to the Science Ministry budget, which would subsequently be distributed to the companies, would be difficult to allocate, at least for 2017-2018. “It’s important to state that we have concluded the budgetary [framework for 2017-2018], and from our perspective, it’s sealed,” she said.